Fraser Russell provides specialist services to charities and community interest companies for audits, accountancy, independent examination, bookkeeping, tax and consultancy. Having closely worked with charities for a number of years we understand how very important it is to have an accountant who actually understands charity finances. We have worked with charities in various sectors like health, arts and culture, international NGO's, religion, women and children welfare, housing, sports and education. What we can bring to your organisation and help you with? Prepare year end accounts for charities in SORP format where required. Conduct independent examination on the accounts. Undertake audit of the year end accounts. Filing annual returns at Charity Commission and Companies House. Advise trustees on the requirements of trustees' report. Corporation tax calculations and returns. 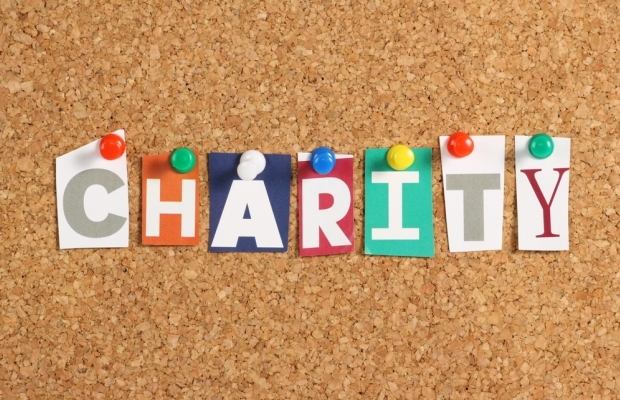 Meaningful and error free charity bookkeeping the way it should be done for all charities. Setting up bookkeeping software and providing training to staff. Preparing instant monthly fund reports showing spend and balance on each fund. Recording VAT and file returns including managing partial exemption scheme. Preparing monthly management accounts with necessary detail to enable trustees to make financial decisions. Providing jargon free summaries on management accounts with KPI's (Key Performance Indicators). Attending trustee meetings to discuss management accounts of the charities. Tracking and monitoring restricted income and expenditure. Preparing and monitoring budgets and cash flow forecasts. Advise trustees on their roles and responsibilities. Helping trustees to identify inefficiencies in financial and accounting procedures. Helping trustees to set up adequate and effective internal control systems. Deciding which structure best suits your needs, i.e. charity, charitable company or C.I.C. Setting up a new charity. Assisting you with completing the necessary registration forms. Contact us today or telephone on 0121 647 5030 to find out how we can tailor a package to compliment your business activities at a price that is guaranteed to be competitive. Although based in Birmingham, West Midlands, our accounting services are used by clients throughout the whole of the UK and beyond. Don’t forget to subscribe to our Newsletter for all the latest updates and please feel free to interact with us via our Social Media sites and Blog.